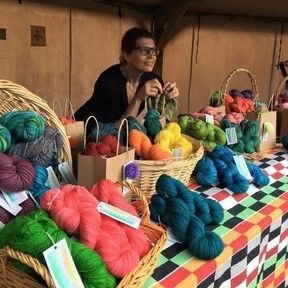 This listing is for one skein of BEAUT to make the Igagasi Shawl by Knit Share Love's Clare Devine. This pattern has some clever advice about meterage and getting the size shawl you want. It's perfect for a beginner and soothing for the more experienced. BEAUT is a worsted spun 100% New Zealand Merino Single ply yarn. This pattern would work equally well with a hand painted yarn or a tonal. Choose your colour and purchase your yarn (I have loaded colourway recommendations for this pattern), then pop over to the pattern page HERE and purchase/download this wonderful pattern. Clare writes, "The soft undualting waves of Igagasi and the soothing garter stitches bring me the same sense of calm as the ocean. 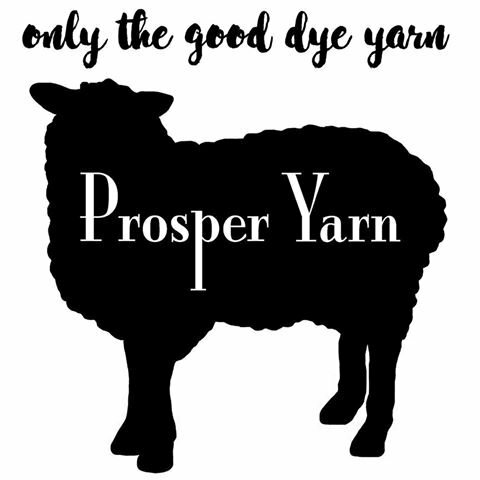 I was searching for a soothing knit, something to curl up with for a few peaceful moments within the chaos of life - simple stitches, calming rows … I found it here, I hope you do too." 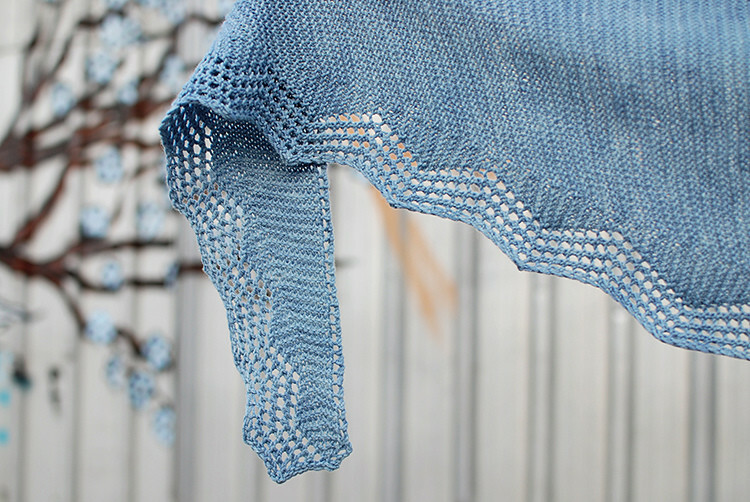 "Igagasi is worked sideways from a single skein of yarn. The undualting waves gradually increase in size to the centre point and then decrease gradually until your beautiful shawl is finished." ©️ClareDevine for her beautiful photos used with permission.